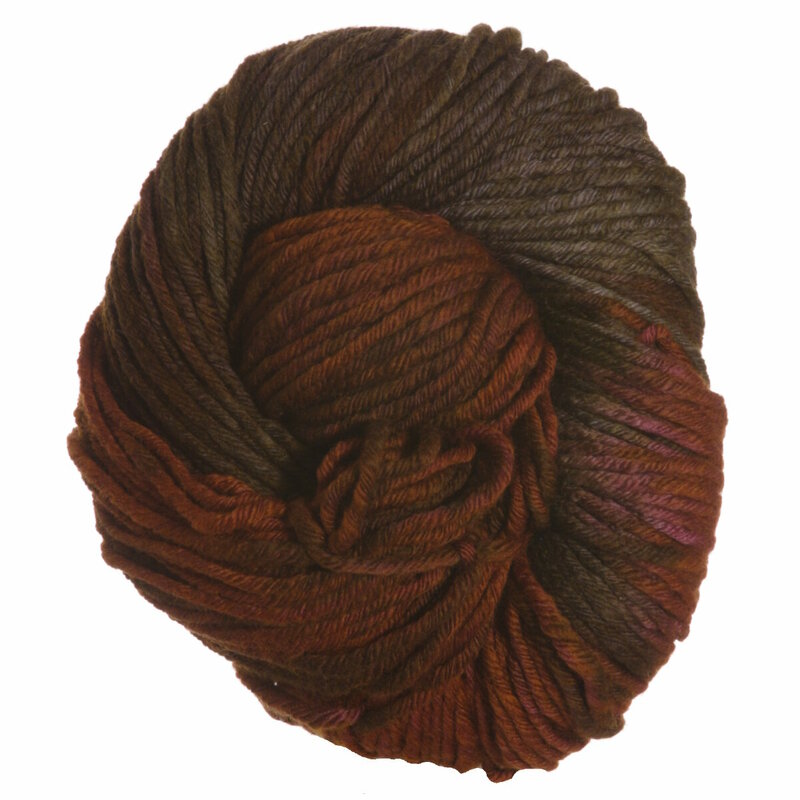 Yummy soft, Twist is a sumptuous 8ply from Malabrigo. This finger-pleasing fiber works up quickly on size US 8-11 needles for a luxurious fabric in any of the spectacular kettle-dyed colorways! Blue Sky Fibers Worsted Hand Dyes Yarn is a similar yarn: merino wool, hand wash, heavy worsted/aran (16-18 sts/4 in), and 100 gram. You may also like Malabrigo Gradient Set Yarn, which is another similar yarn: merino wool, hand wash, heavy worsted/aran (16-18 sts/4 in), and 4-5 sts / inch. What about yarn that have the same look and feel? 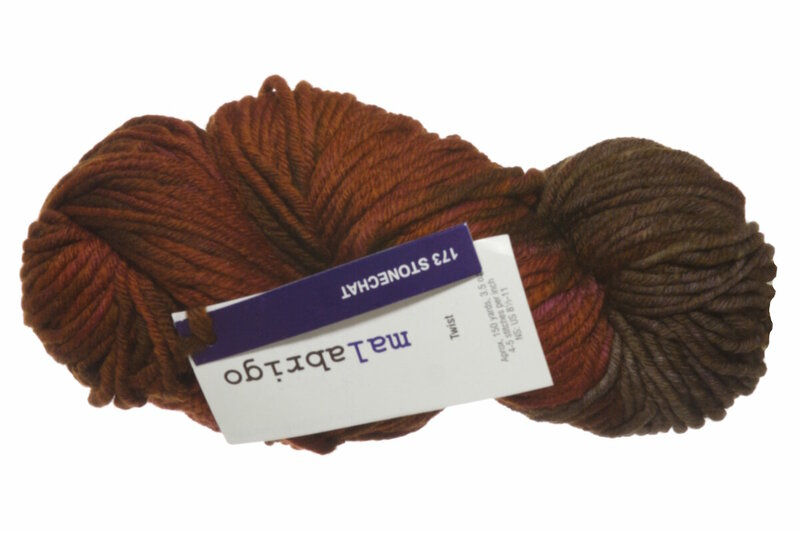 Find more yarn with a thick and thin texture, a high energy twist, and is kettle dyed. You may enjoy taking a look at the Malabrigo Twist Westward Hat or Headband, Malabrigo Twist Northstar Hat, Malabrigo Twist Albero Cowl Jacket, and Malabrigo Twist Vest kits all using Malabrigo Twist Yarn. Hopefully our suggested project ideas for Malabrigo Twist Yarn can help you come up with your next exciting new project idea! Blue Sky Fibers Worsted Hand Dyes Yarn From $14.64 to $24.40Select colors on sale now!